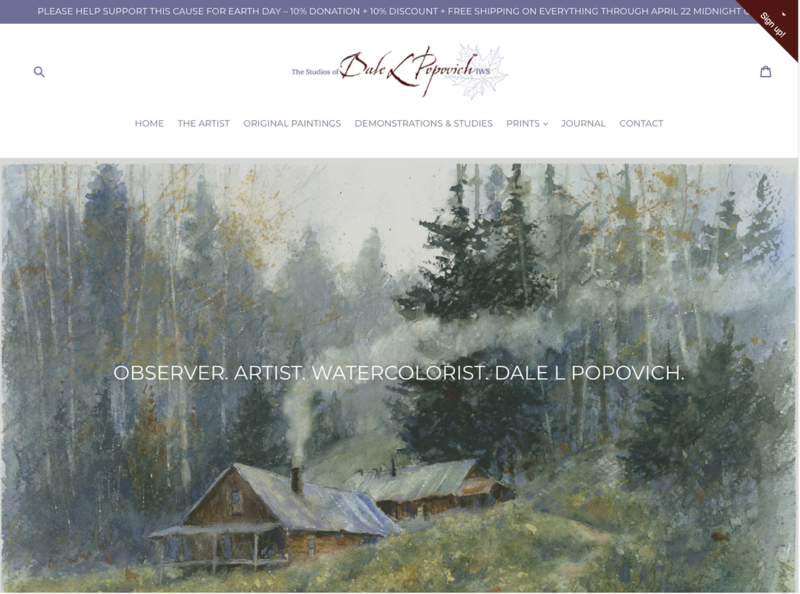 The Bloomington Watercolor Society is proud to offer a workshop presented by watercolorist, Dale L. Popovich on April 28, 2018, in Bloomington, IN. ​Students should plan on arriving at 9:00am to allow for set up of their supplies. The workshop will start promptly at 9:30am and go to 4:00pm with a 45-minute lunch.